The Buro Metro Elite follows on from the hugely successful Buro Metro designed for optimal workplace function and comfort. 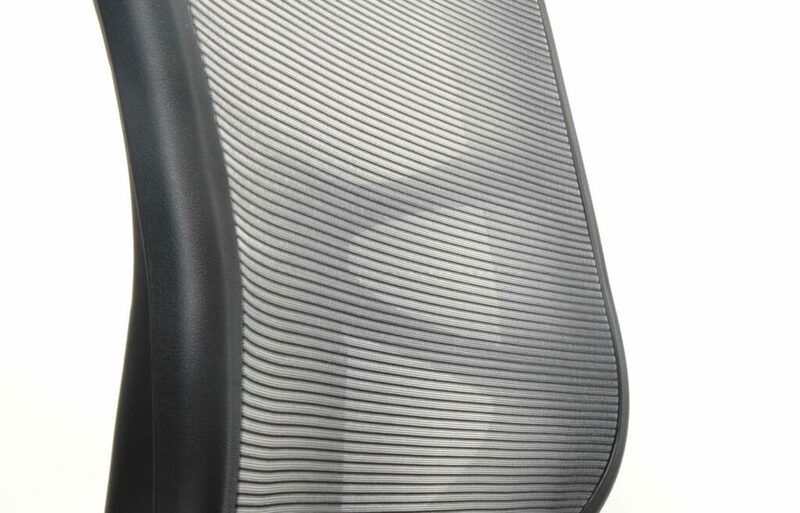 A very comfortable seat with a good range of adjustments with a supportive mesh backrest. It would suit a wide range of users. A very good 3 lever chair for the price point. Constructed with a redesigned mesh back, for comfort and style. Using refined smooth mesh to enhance support and compliment your modern work environment. The even distribution of contact pressure felt on the upper lumbar and lower thoracic spine provides extra support, prevents tension and stimulates healthy blood flow. Thus, encouraging focus and productivity. Uniquely designed with temperature regulating fabric, using NASA-inspired Outlast® technology to moderate temperature by absorbing, storing and releasing excess body heat, keeping you comfortable. Outlast® technology balances temperature changes so you feel not too hot, not too cold, but just right. This is important for the upholstery industry. 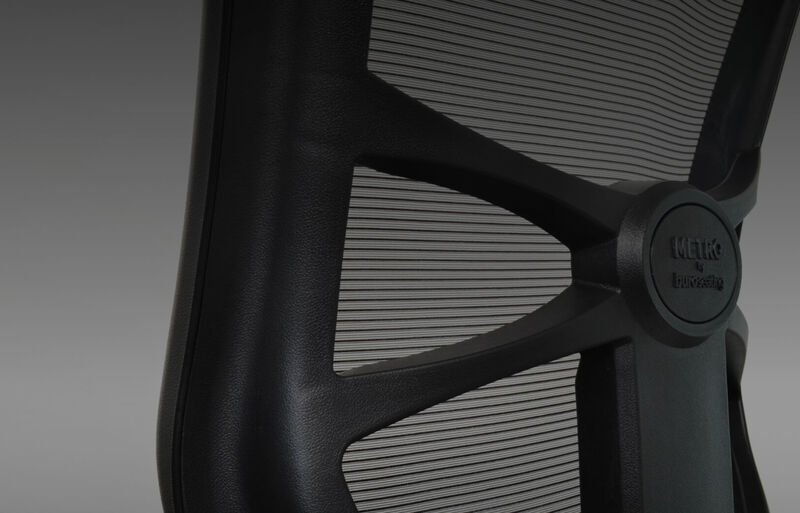 Less sweating on an office chair makes life easier and more comfortable. Outlast® materials absorb excess heat, store it and release it back when needed. 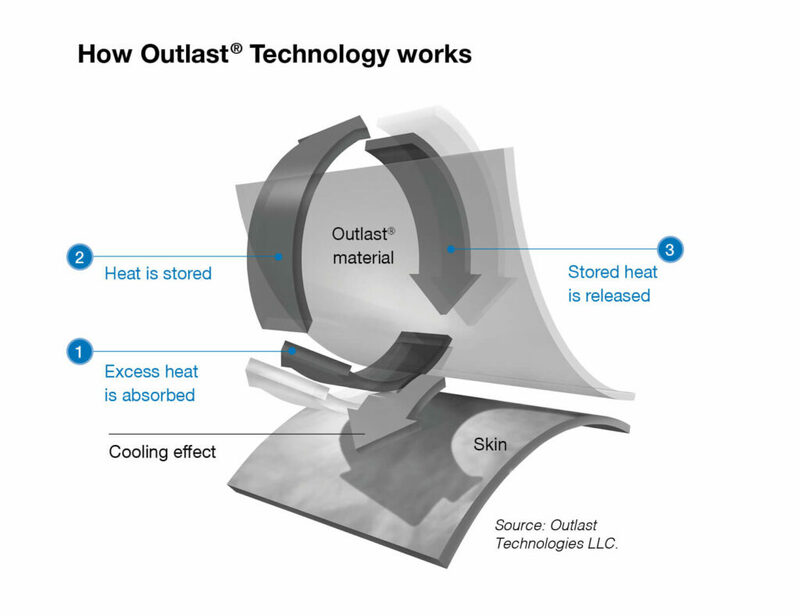 Outlast® coated materials offer a higher capacity to store heat than any of our other applications. They are intended to be used in products that are not in direct contact with the skin i.e. seating. For example many products use non-wovens that have been coated, while Outlast® technology can also be coated onto the actual fabric lining. Outlast® coated materials can also be applied to mid-layers put between the first layer and the lining. 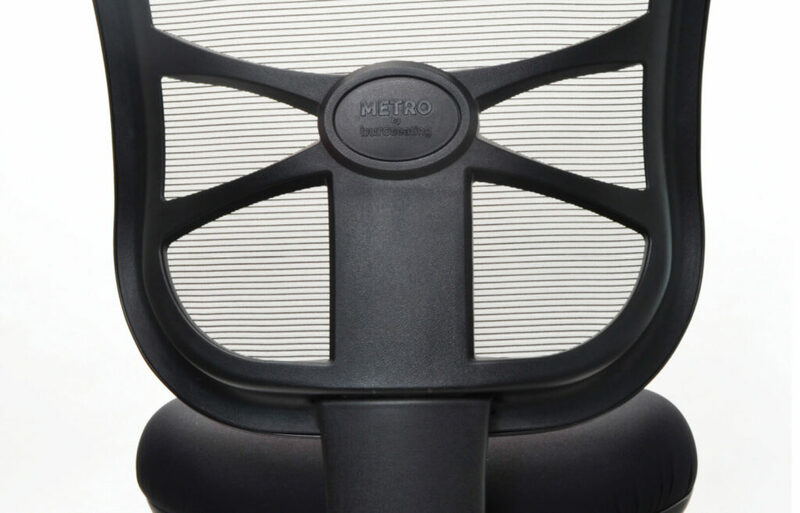 Featuring the ‘Metro by Buroseating’ quality identification mark, ensuring that you are sitting on the authentic Buro Metro. Maximising your comfort throughout your day, for 10 years at least.